How can we measure the success of market intelligence? There is a difference between a norm and a value. A norm is something that is so embedded in your thinking that you don’t think about it anymore. A classic example provided by expert Fons Trompenaars is ‘in our company we don’t shoot people’. As this is quite obvious, it’s not something we discuss at leadership events. We also never read about e-learning programmes being offered to encourage staff to leave their handgun at home. We don’t have to remind our corporate leaders to set a good example by refraining from shooting people themselves, and in doing so spreading their good behavior to our ranks. Values are a different ball game. The company I serve values safety at work. So we have corporate campaigns on how to prevent incidents. We track and communicate our performance. We also reproach colleagues who carry out teleconferences while driving or who forget to hold the handrail while taking the stairs. I feel fortunate and grateful when I say that executing market intelligence work is and has been a norm in my company for years. There has been growth in market share. The volume growth of your business outperforms the objectively measurable volume growth for the same line of products in a particular channel (e.g. our 5% volume growth in retail in the EU, vs. the 1.5% volume growth for the total market in that channel and geography). The financial results of our business outperforms those of our peers. Our average pricing for a (standard) product outperforms an objective price quotation for that product. The KPI may be different, however, if it is a general or marketing manager who is measuring the success of your market intelligence. Just provide them with a short report at least once per quarter. Make sure that the timing of the report is such that it allows them to win debates by having the right argument to hand when they need it most. That alone may be enough to make and keep them happy and thus ready to support your next budget request. My ambition to make market intelligence successful is to do a bit of both. For the CFO I try to produce tangible results (in the form of KPIs agreed upon at the beginning of the year). 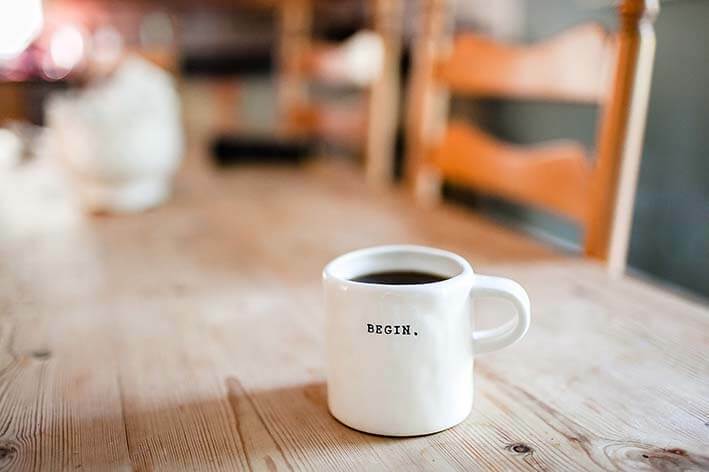 At the same time, I aim to provide the CEO and sales directors with the kind of analysis that will enable them to outsmart their competitors or peers. That, I guess, is my norm. Understanding why and when is it important to know the ROI? Or not? The difference between added value and monetary value. Different sorts of ROI and 10 ways to measure/estimate the ROI. 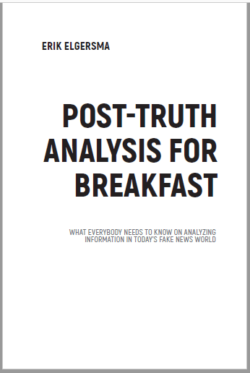 We also encourage you to download Erik’s book, Post-Truth Analysis for Breakfast, and read what everybody needs to know on analysing information in today’s fake news world. 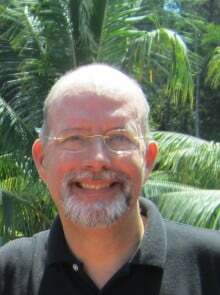 M-Brain's guest blogger Erik is Director of Business Insight at FrieslandCampina. Having joined a predecessor of FrieslandCampina in 1999, Erik has ever since mainly worked in strategy analysis and has been leading FrieslandCampina’s global market intelligence practice. Where to look for your real competition?